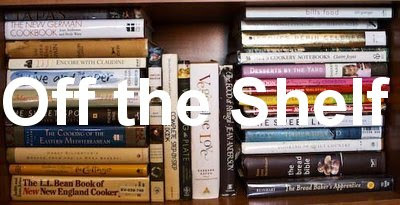 Off the Shelf is a monthly event, in which I invite a blogger to guest post about a cookbook of his or her choosing. 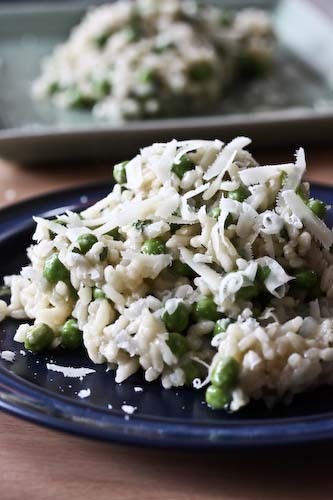 It might be an old favorite, something they're working through at the moment, or a book of interest to the food community in general. Off the Shelf bloggers contribute their own write-up and photos of their recipe, which are then featured on Cooking Books. Feel free to browse through pervious editions of Off the Shelf, which are listed below chronologically. Suggestions? Feel free to leave a comment. Enjoy! Camille, of Croque-Camille: French Fruit Tart, from many wonderful sources! Such a nice idea! I've been thinking of ordering this book for quite a while... Think I'll do it now!